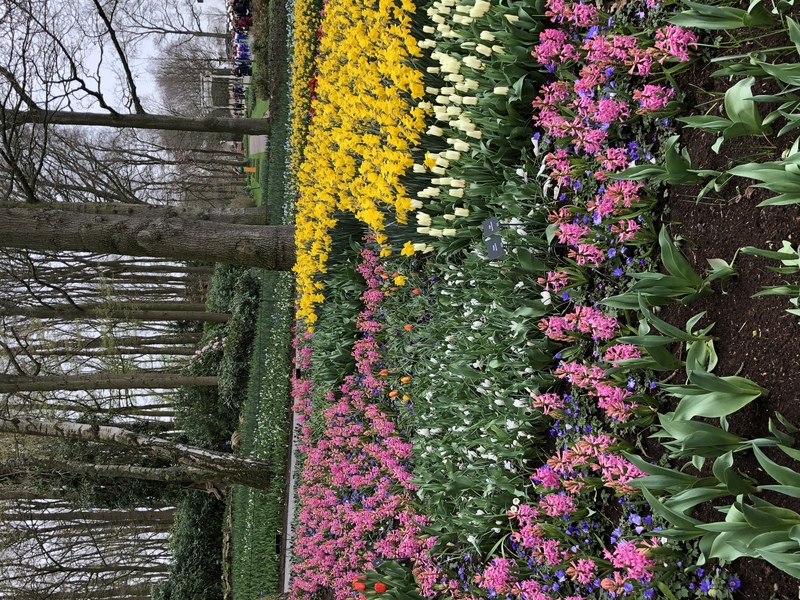 Member Jolyn Barrow is sharing her pictures from her recent trip to Holland. 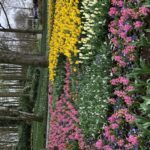 She had the opportunity to visit the world renowned Keukenhof Gardens during their opening weekend. Join us for this very casual get together to see some fantastic photos of early Spring in Holland.